SKU: N/A. Category: Fees & Donations. access to a purpose-written manual for establishing and maintaining an LSN: Local Seed Network Manual. support visits to LSNs (please arrange at least six months in advance). we will have an online chart of regions we visit. Curricula for seed saving courses. DVD of one hour documentary “Our Seeds” released in 2008, 57 minutes, $24 post paid ($15 for five or more copies). 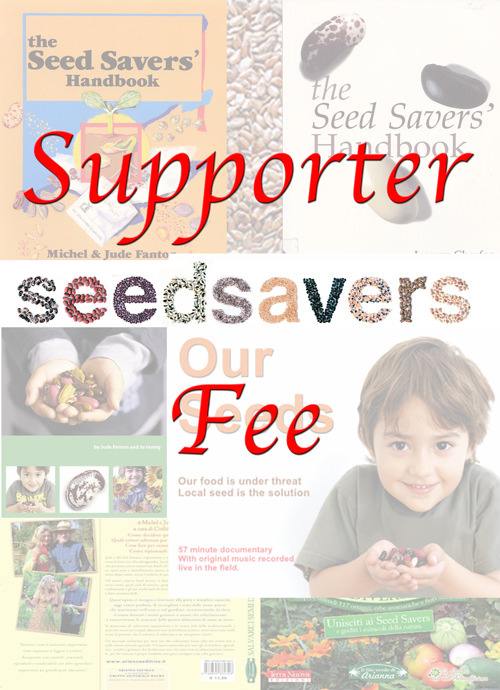 Local Seed Networks receive all four Seed Savers’ posters Free with every order!